The ancestors of the Baguio Pony came with Chinese, Brazilian & South American marketeers & dealers who came into the Philippines to trade, then left their animals behind. 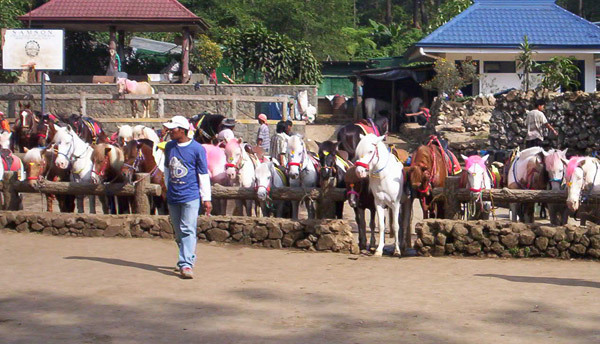 Because of the extreme climate, a small & extremely robust pony developed alongside the similar Baguio Light Horse. In the early 18th century the country was over-run with horses & cattle, but the races began to degenerate. Spanish & Arabian horses were used to increase & improve the small herds, virtually saving them. Due to lack of serious breeding programs their bloodlines have become diluted with various breeds of the area. 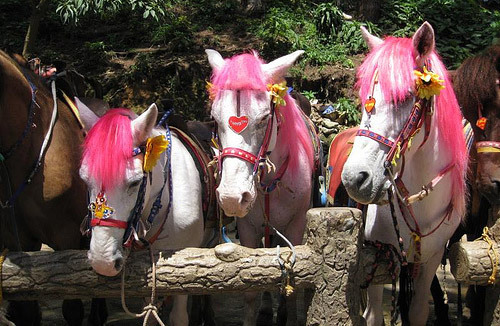 Today these tough little ponies have been reduced to an area around Wright Park in the central Baguio city where they are used for tourist attractions & pony rides. They are handled by locals, called “pony boys” who make their living caring for the animals. The boys help children & their parents with pony trail rides. The pony boys also have festivals at different times of the year, where they compete with each other by racing through the city. 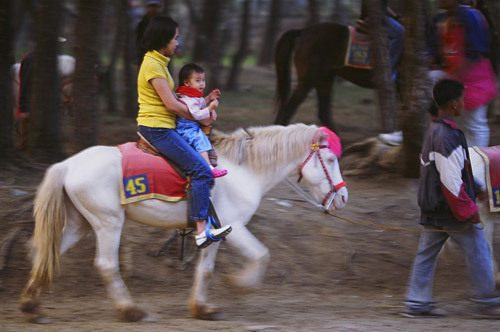 Do you have images or know more about the Baguio Pony? We’d love help completing this page, please contact us to get involved.